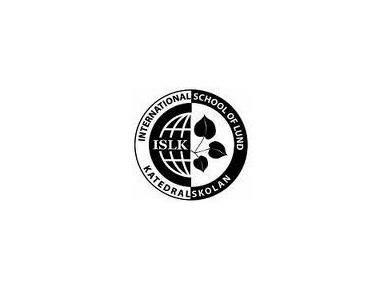 ISLK is an authorised IB World School for the Primary Years Programme (PYP) and the Middle Years Programme (MYP). The language of instruction is English, and the majority of teachers are native speakers. ISLK opened in August 2006 as a service to the international community in the city of Lund. It is available to children of temporary residents in Lund and surrounding districts, and to Swedish nationals who have had a predominantly international education. The school strives to provide high quality education in a stimulating learning environment.